Kentwood Manufacturing has been part of the Grand Rapids tradition of fine furniture for over 60 years. During that time we have earned a reputation of providing exceptionally well-crafted products with superior service that customers have a right to expect. 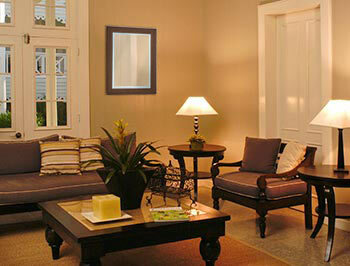 We produce a high-quality line of decorative mirrors with a large selection of both frameless and framed mirrors. Our mirror styles range from traditional to contemporary, with many sizes and options available. All items are generally available to ship within a few business days. Serving our customers with the highest standards for quality, selection, and service remains our top priority, and we hope you’ll email us or call us at (616)698-6370 with any questions you may have.